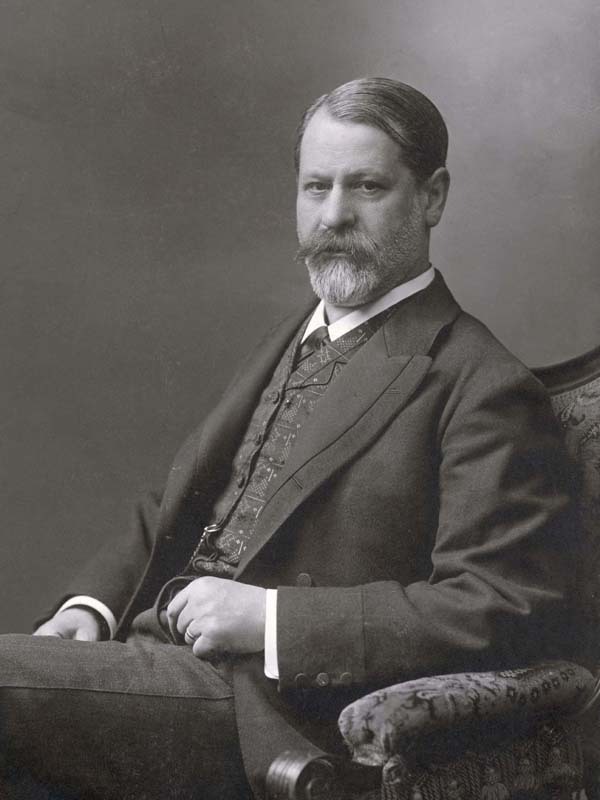 In 1910, two of the greatest minds in European culture decide to meet, not in their native Vienna, but at the train station of Leiden in the Netherlands: Sigmund Freud, the father of psychoanalysis, and Gustav Mahler, the world-famous Austrian conductor and composer. 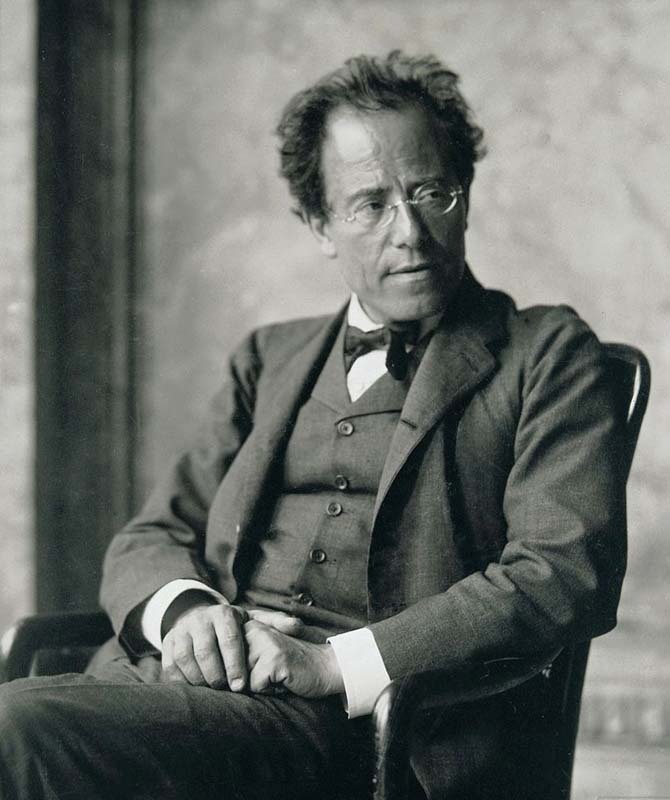 After a series of tragic events in 1907, Gustav Mahler composed “Das Lied von der Erde” (The Song of the Earth), a “song symphony” in six movements for tenor, alto and orchestra. Inspired by texts based on 8th century Chinese poetry, he called it his “most personal composition.” In the summer of 1910 Mahler, still suffering from deep depression, travelled to Holland to meet with Dr. Sigmund Freud. But psychoanalysis proved less able to ease his troubled heart than poetry.